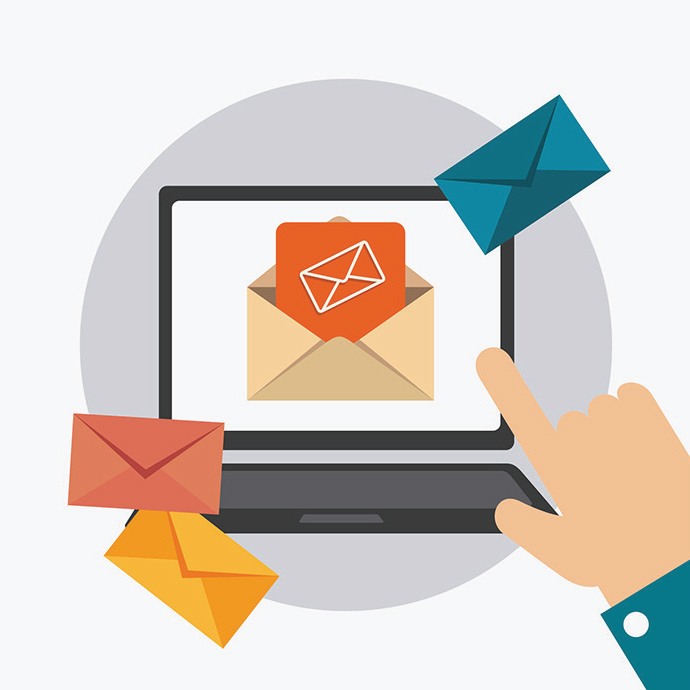 Undertaking an email append campaign can help your business quickly and efficiently grow the number of recipients of your email marketing newsletters. By matching your incomplete contacts with information from third-party agencies such as eTargetMedia, you can greatly expand your outreach to potential customers who already know your brand. It’s important that you know where the email append service is getting their email lists from before you start a campaign. Along with ensuring that they were obtained in an ethical manner, you also want to make sure that you can defend where they came from if a recipient asks questions about why they received an email. Leading email append services such as eTargetMedia will make sure they are compliant with industry regulations and standards. This includes meeting CAN SPAM regulations and excluding all contacts on your company’s suppression list, the FCC’s Wireless Domains and the DMA’s “Do Not Contact” list. When it comes to email append services, reputations matter. Make sure you are working with a company like eTargetMedia that has a long track record of success in the industry and it part of industry groups such as the DMA. good delivery rate is over 95%. That’s why it is important to use an experienced and reputable email company. 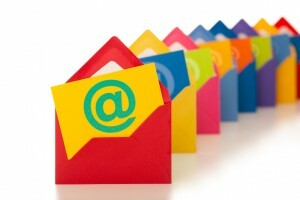 They always have the most reliable email lists and get the highest delivery rates. tracking each link with a different tracking tag. campaigns, you will ensure that your campaigns succeed. Personalize: Personalizing the content in your email message helps increase engagement substantially. Make your email message relevant to your customers’ needs and they will be more responsive to your emails. Ask your customers what interests them to help customize the content to their needs. Discover What Motivates Your Customers to Respond: One of the most important steps in reengaging your customers is determining what engages them most. Do a series of email tests and use your tracking and performance data to evaluate what motivates your customers to engage and what leads them to disengage. 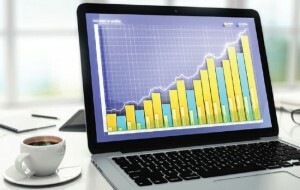 Build upon that data to help increase engagement in future campaigns. Let Your Customers Control the Email Experience: Give your customers the option of when they want to receive your message, how often they will receive it and the content contained in the message. When you let your customers control the email experience, it is less likely that they will become disengaged. Create Unique Email Offers: Consumers will be more interested in engaging with your email messages if you send them unique content and offers that they won’t find anywhere else. Consider using special promotions that you only send through email campaigns. This will entice your customers to engage more with your email. Identify Inactive Subscribers: There is no point in emailing people who are not engaging with your emails. Identify inactive subscribers and remove them from your email list if they have not engaged with your emails over an extended period of time. Removing inactive subscribers will help you increase subscriber engagement as well as the overall performance of your email campaigns.